Gordon James Klingenschmitt (aka “Dr. Chaps”) is the national TV show host of PIJN NEWS on the NRB network, former State Representative in the Colorado legislature, occasional affiliate faculty at Colorado Christian University, Air Force Academy graduate in Political Science, and the former Navy Chaplain who made national headlines by daring to pray “in Jesus’ name.” An ordained Pentecostal minister, he earned his PhD in Theology from Regent University and is ranked among “the top 1% most endorsed in United States for Preaching” by Linkedin in 2013. 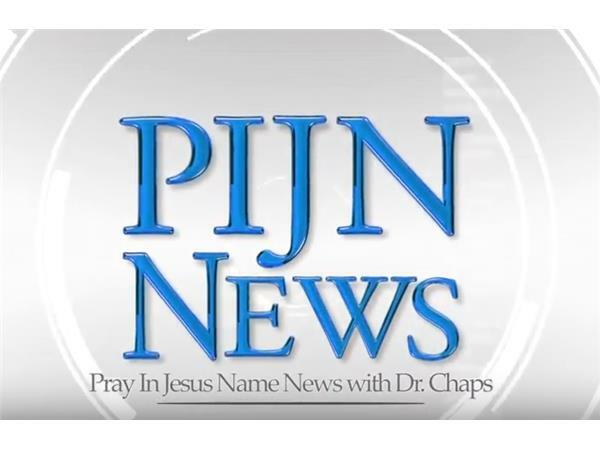 Dr. Chaps is TV news anchor of PIJN NEWS, a daily 1/2 hour show that reports the news, discerns the spirits, and prays the scriptures, in Jesus’ name.